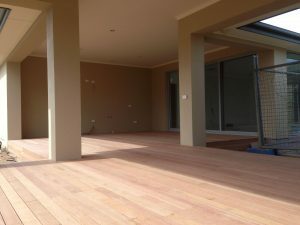 Superb Pergolas N Decks offers a wide range of timber decking Adelaide. We pride ourselves on offering the best quality timber as well as the best quality finish to any and every job. Staining or oiling the timber deck to make it last longer and look healthier. By offering free quotes we aim to provide the best service to all our customers. If we can give you lots of examples to look at as well as different designs it allows you to find something you want for your home. If you would like to see some of the different types of would please visit this site. Superb Pergolas N Decks have been building Timber Pergolas & Steel Pergolas, Verandahs, Patios, Carports, Entertaining Areas & installing Blinds in Adelaide for over 20 years.